All things fall are upon us here in the northern hemisphere and that means everything from festivals to (hopefully) fires! To help give you some ideas for celebrating fall nature, I’ve rounded up 10 of my favorite fall posts I’ve written over the years for you – all here in one spot. 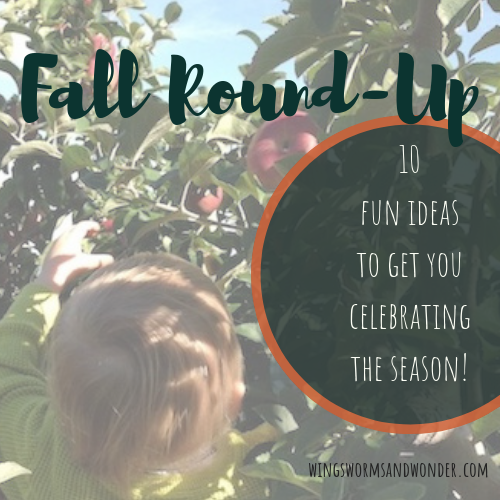 From art projects to party planning ideas I’ve got you covered for a creatively connected season! Do You Really Like Fall? A little musing on the season (I think I’ve evolved my opinion on fall since I wrote this) and more importantly the etymology on the words fall and autumn and why that’s important. 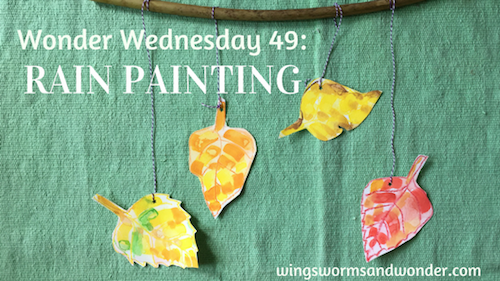 Turn your rainy days into fall leaf art! Make a nature journal in the shape of a leaf for your fall creative musings! This includes a pdf template too. Bring a little more nature into your Halloween festivities! Crafts and recipes all celebrating one of the favorite fall flavors! 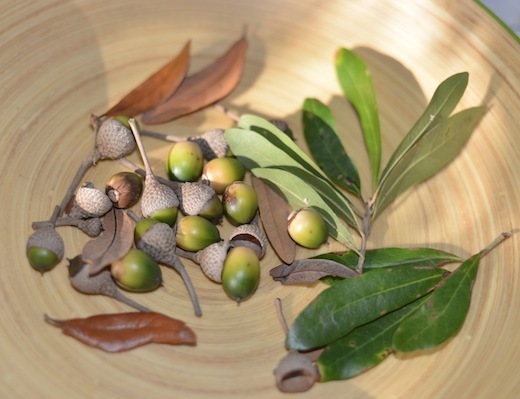 Learn to roast up some of those fallen acorns! Learn all about this delicious fruit! Get fun recipes for the seeds and the flesh of the most celebrated fruit of the season! What’s your favorite way to enjoy fall nature? Share in the comments below . 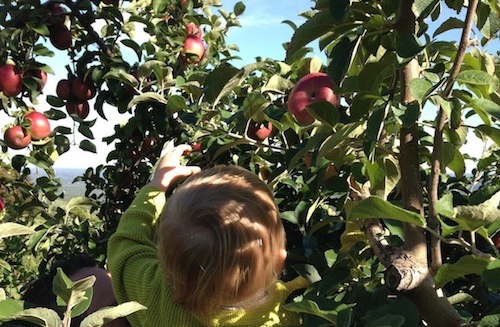 Share pictures of your fall fun on Instagram #wingswormsandwonder! Well, you already have a lot of links up there for fall fun, but here’s a few more that will help you support Wings, Worms, and Wonder! Take a class with me this fall! People often ask me why I don’t teach more in person classes. Well here you go! I have bunches in the next 2 months. 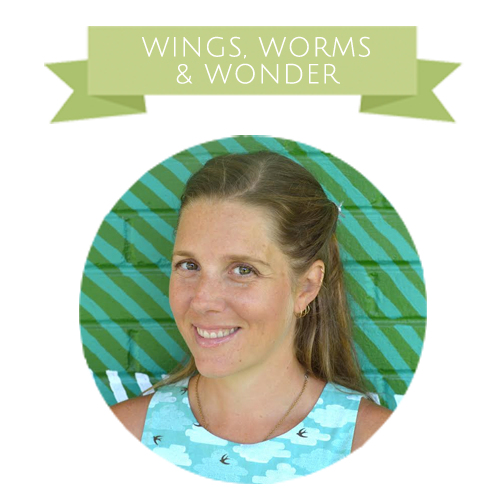 Check ’em out, register, & keep track of all my upcoming events via the Wings, Worms, and Wonder Facebook Events page! Or take an online watercolor class! I have so many fun ones to choose from for every skill level, time expectation, and nature interest! Check out my new fall fabric, the Bread Riot Collection, on Spoonflower. Its centered around little paintings of wheat flowers that I am enamored with! This collection would make great cloth napkins, placemats and table cloths for your fall parties. It’s the perfect basket liner backdrop for pumpkins and gourds and would also make a super fall apron! My Etsy shop for very affordable ($10-15!) original watercolor paintings, art prints on actual wood veneer, books, blank journals, stickers, & more! My Society6 shop for so many home decor items adorned with nature inspired watercolor paintings. Zipper pouches, notebooks, cards, pillows, floor mats, totes, techy stuff like phone cases, go cups and more!